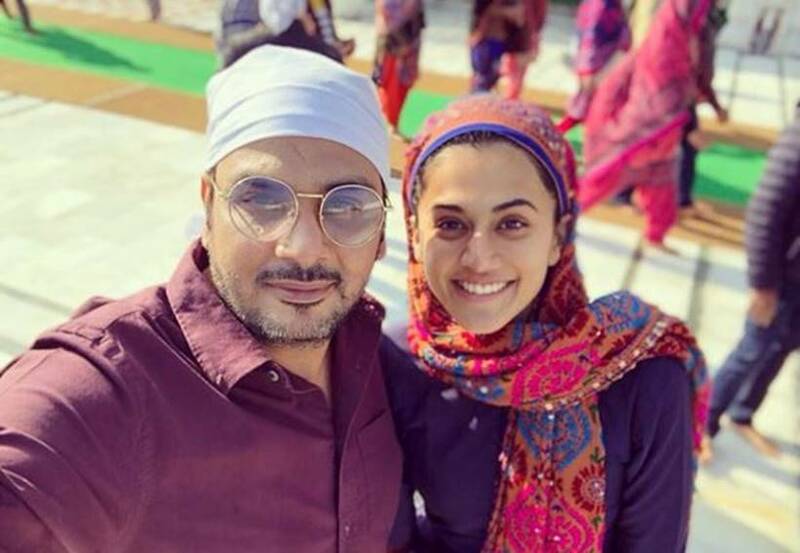 Taapsee Pannu, who will be next seen in Anurag Kashyap's Manmarziyan, was spotted at the Golden Temple, Amritsar. 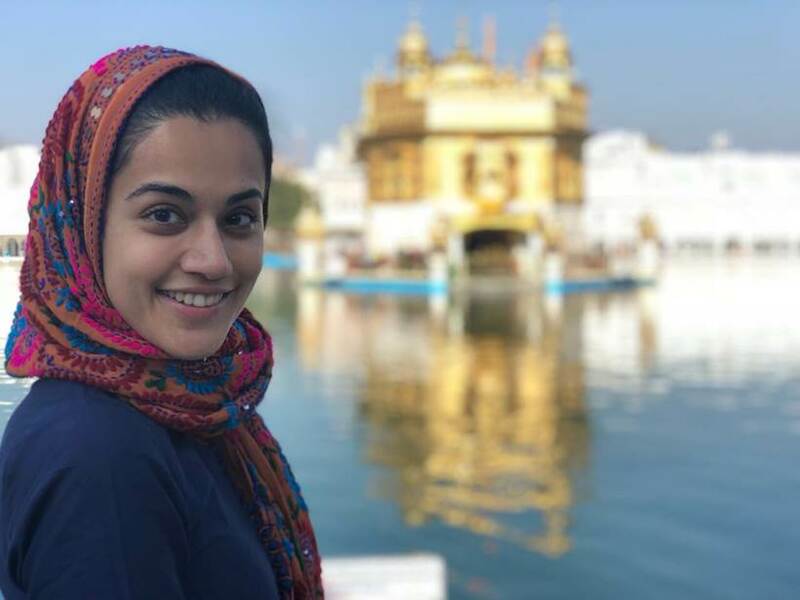 Though Taapsee regularly visits the Golden Temple, this time around she visited the Gurudwara to take blessings before shooting for her film. Actor Vicky Kaushal, casting director Mukesh Chhabra and writer Kanika Dhillon were also seen with Taapsee. "No filter... no makeup.... no stress.... 😜 #Manmarziyaa mode on," wrote Taapsee Pannu along with this click. 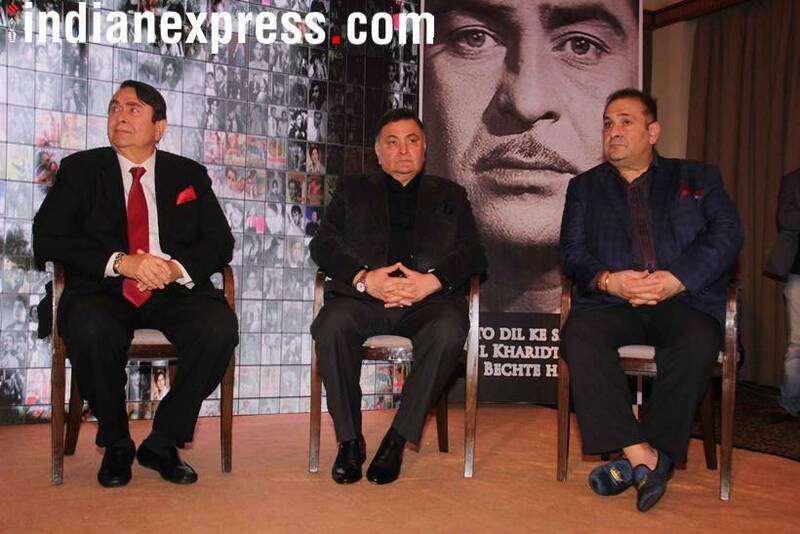 Meanwhile, an event was organised to launch the first edition of Raj Kapoor Awards. 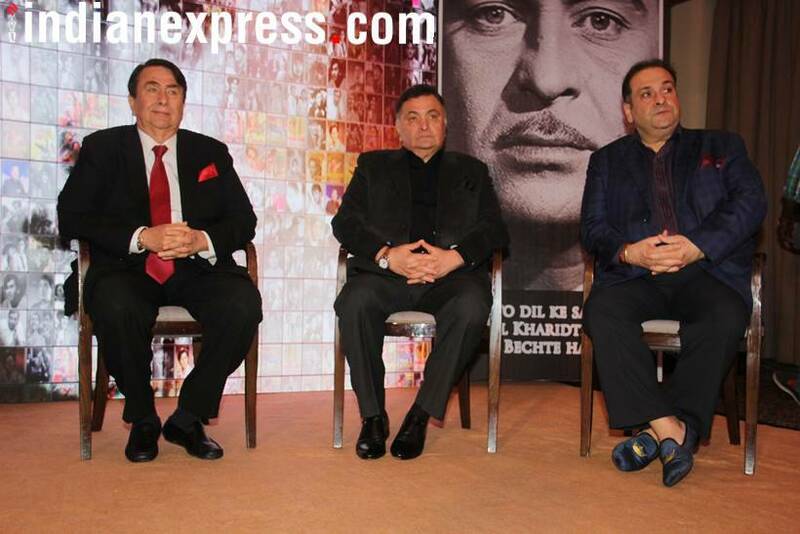 Randhir Kapoor and his brothers Rishi and Rajiv were seen at the function. At the event, Randhir Kapoor called out media for obsessing over his grandson Taimur Ali Khan (son of actors Kareena Kapoor and Saif Ali Khan). Randhir Kapoor said, "The paparazzi is permanently stationed below the house. Now, everyone recognises his maid also!" 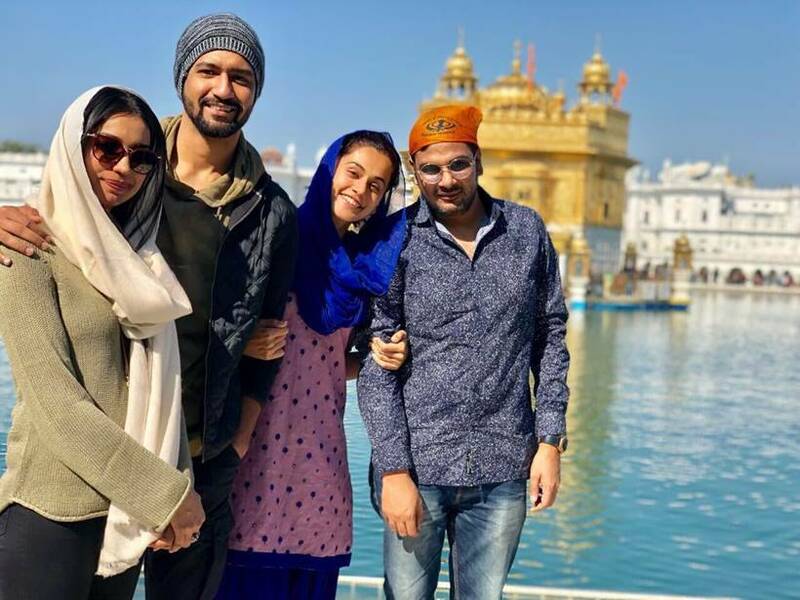 The actors also looked annoyed as they commented on the extent of paparazzi in India, which contributed in giving rise to the trend of ‘gym and airport’ looks. 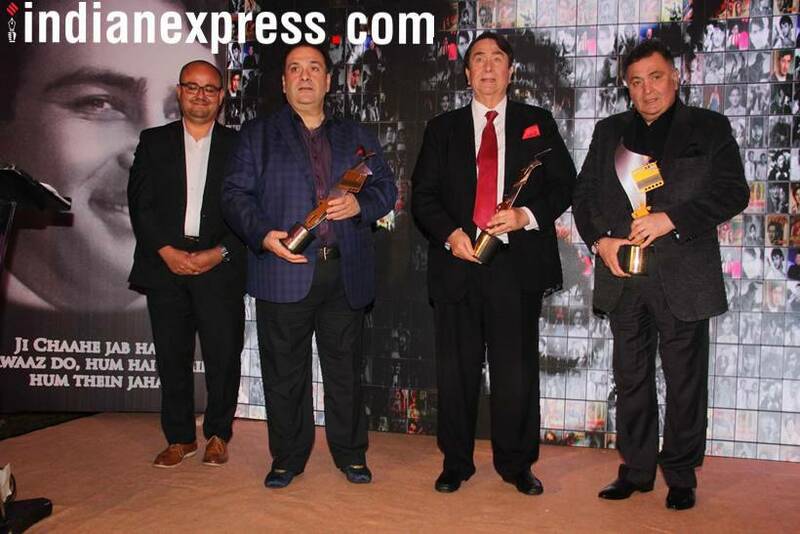 Besides the panel discussion, the evening also honoured filmmakers with the awards for excellence in cinema. 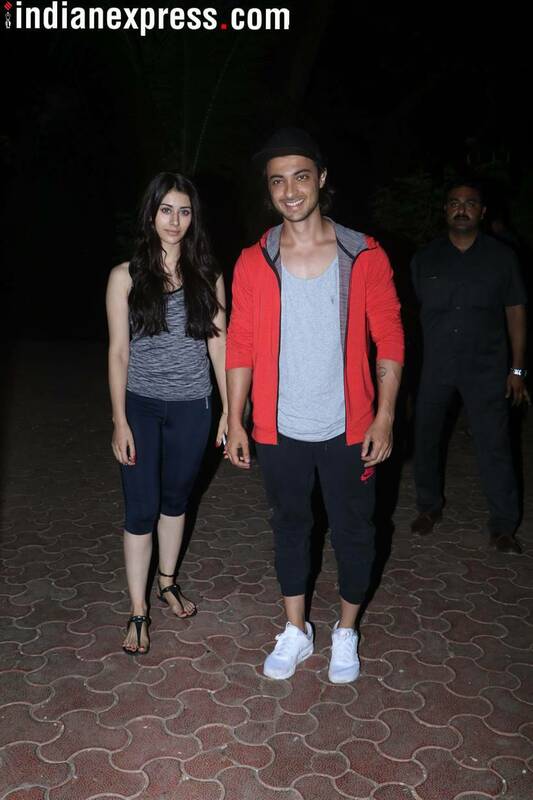 Our photographers also caught Loveratri actors Aayush Sharma and Warina Hussain at a dance class in Bandra. 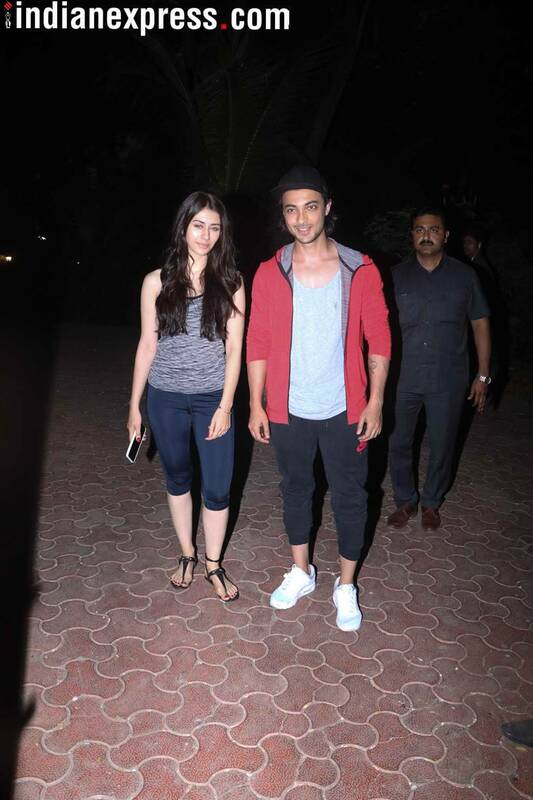 Recently, Salman Khan shared the first poster of his home production Loveratri starring his brother-in-law Aayush and Warina. Both the actors seem to be super busy in giving their best for their debut film.